This comprehensive guide will give an overview of online trading courses available, explaining their content, advantages and disadvantages.​ The guide is designed to help ​you to make the right choice at the right time. ​Moreover, you will find detailed and informative trading course reviews right below. Please use the navigation items on this page to make your choice. It has become a challenge to make one‘s capital yield reasonable interests. Traditional savings accounts and call money don‘t do much even to keep up with inflation. The financial markets have more potential. The internet, has made access to investing and trading possible for everyone. Entering the financial markets is – contrary to what some people believe – not a question of being lucky or especially gifted. Trading is not a game of hazard. Shares or stocks are securitized equities either in a joint stock corporation, a European company (SE) or a limited partnership on shares. The price or value of the stock depends on the overall performance of the company as well as the expectations placed on future performance. It’s easy to see that stock trading requires professional knowledge combined with some entrepreneurial nous to make a profit. This goes especially for day trading – where securities are bought and sold on the same day. Therefore beginners should revert to professional trading courses to avoid wasting time and money. 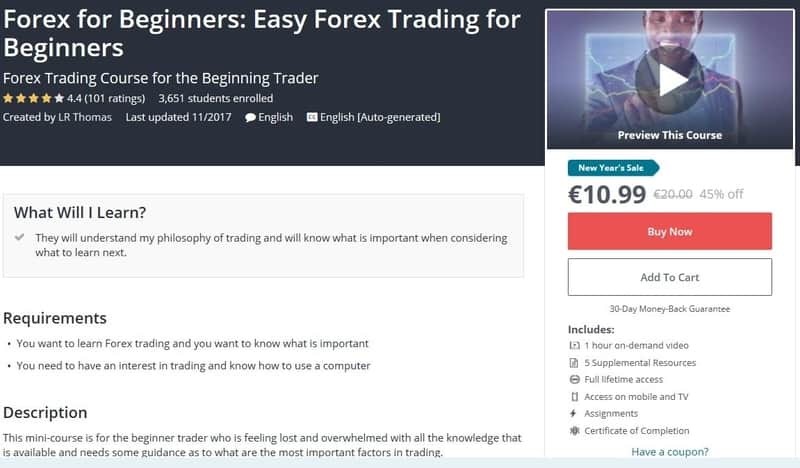 Good courses follow a learning path, often available for beginners as well as already experienced traders, explaining the basics and then focusing on practicing trading skills in realtime environments. ​Trade Ideas is innovating investing at the stock markets since 2003. 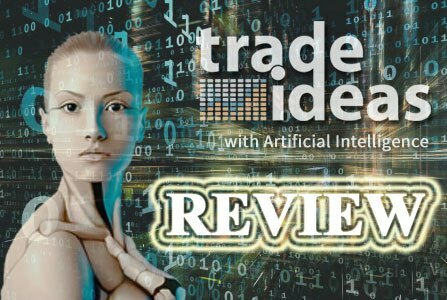 Their artificial intelligence based market scan technologies are available to retail investors and institutions. With an everage of 375 A.I. generated trades per month, Trade Ideas remains being the market leader in this segment. ​The market scanner itself costs a monthly fee. ​However, the educations ressources are free and the trading coaches provide amazing content to the audience. 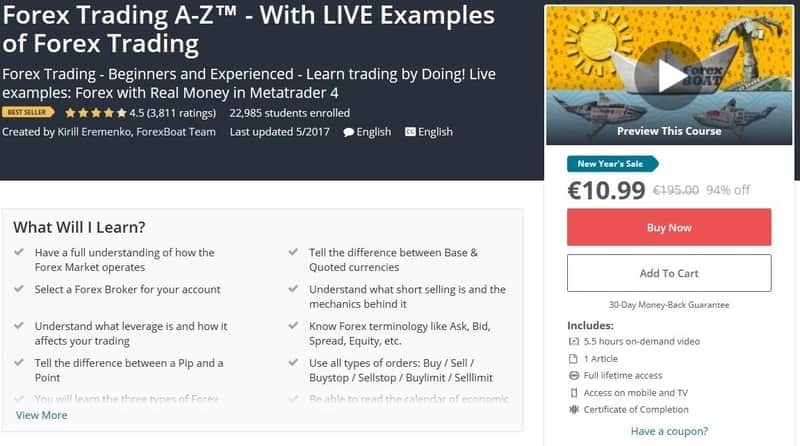 Warriortrading runs an online trading course portal aiming to enable interested persons with the training to make solid, reasonable profits either part-time, augmenting their income, or turning full-time trader in time. The website offers stock trading courses on three different levels, with options for beginners, professional trading, and a V.I.P. option under the label of „Inner Circle“ with special benefits. The freebies give an introduction into the workings of the stock market and the mechanisms of trading as well as core competencies needed, as well as an overview of necessary tools. urrently available are Textbook Trading at US$ 997 and Tandem Trader at US$ 1297. Both DVDs may be obtained together with a membership bundle at reduced prices. Apart from price swings based on unusual events, money trading is characterized by recurring trends. These can be calculated by tools like Expert Advisor software, since there is a very high probability of their repeated occurrence. Following the events in politics and the economy carefully is an important part of Forex trading. Besides, good knowledge of the tools is necessary. Forex classes are available online and a good way to familiarize oneself with the subject. With a ranking of 4.3/5 (101 ratings, 3,651 course students enrolled) the overall impression is that this introduction manages to deliver the basics of Forex trading at an attractive price. 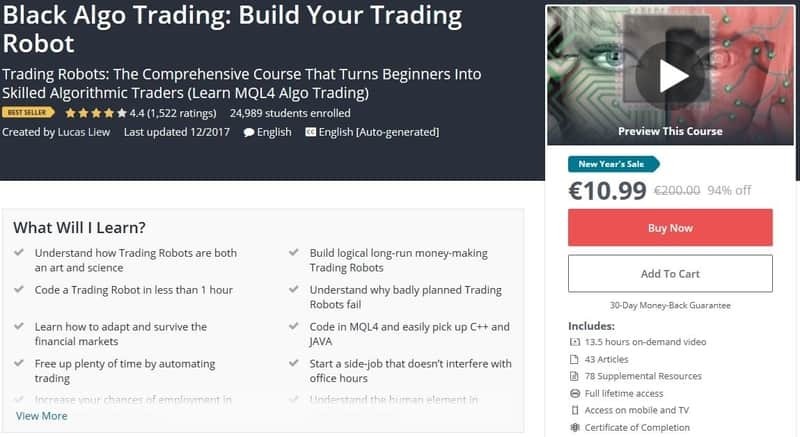 This is a course by Kirill Eremenko and the ForexBoat Team offered on Udemy.com. The course aims to give a comprehensive introduction into Forex trading for beginners, as well as expanding the knowledge of already experienced traders. Options are so-called derivatives. This means that their price is tied to the price of the underlying stock. An option is a contract to possibly buy (=call) or sell (=put) an asset like a stock or share at an agreed price and on or until a specified date. Unlike futures, however, there is no obligation for the buyer! As a trader one may write options on one‘s own stock, or buy and sell options without owning the associated shares. Options are very volatile products, since their value is tied to a time frame, and thus price swings can be much more marked than for the stocks themselves. If a share goes up by a few percent this may cause the associated options on buying or selling the share within, say, the next three months go up by 50, 80 or even 100%. By holding options, traders make profits even on shares that are beyond their price range. 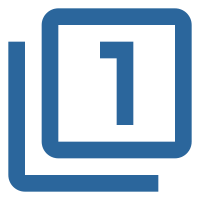 This makes options potentially very profitable and also an excellent tool to control stocks without even owning them. At the same time the concept of the option is obviously something that involves a certain risk and should be undertaken only acquiring some basic knowledge. Option classes for dummies – and of course option trading classes for more advanced students – are available online to learn option trading. This is a simplified introductory course for beginners aiming to break down the complex issue of options trading and make it understandable for newbies – or, as described on the website, „short, simple, and to the point“. Not a bad idea at all to get into options without any previous knowledge about this area of financial trading. The course consists of 12 video lessons, complemented by an options cost calculator, a risk management cheat sheet and an options paper trading plan, all together at the price of US$ 197. This is a bundle of three courses containing a step-by-step curriculum designed to achieve options trading mastery, by the financial markets educator Hari Swaminathan. The contents expand from a general introduction at the beginning of the first course to a comprehensive explanation of options strategies in course three, covering the necessary basics for beginners willing to invest some time. Users rate the bundle of courses at 4.5 of 5 which is overall a good rating, especially given the competitive pricing (1,406 ratings, 12,741 students enrolled). Futures, or rather, futures contracts, are somewhat similar to options – they, too, consist of an agreement between seller and buyer about a transaction at a predefined price and time. While with options the buyer is free to waive his right, with futures the obligation to buy and sell is mutual. The trade in futures contracts originates with commodities but today includes financial tools like stock market indexes, currencies or interest rates. Therefore it is crucial to understand the mechanisms of futures trading quite well before venturing into it. Futures trading classes and real-time preparation online are one way to access this complex subject. 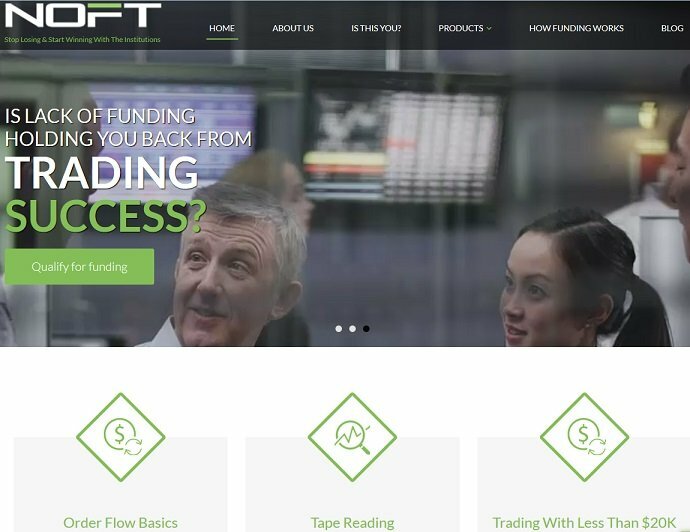 This course by noft-traders.com combines trader education with a real time software suite teaching participants how to be successful with order flow sequences. The course is taught by full-time institutional futures traders. Pricing, however, is not officially available on the provider‘s website but depends on requesting further information by email and more information is provided within the NOFT-Traders Review. The course combines skill-building lessons and practical live market trading sessions with ten three-hour sessions at the price of US$ 5000. Topstep Trader offers free access to all those aspiring to become full-time traders. 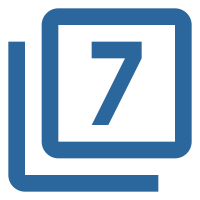 The platform gives participants access to real-time simulated accounts. After proving their skills in the simulation and obtaining a certain level of profits Topstep proposes to match the successful candidates with funds managed by them. Trading Combine Participation however costs from US$ 150/month upward, depending on the size of the proposed portfolio. Participants are assured a share in the profits, the first US$ 5000 to keep and 80% of all profits afterwards. Testimonials and evaluations online are ambiguous on the scheme, though. 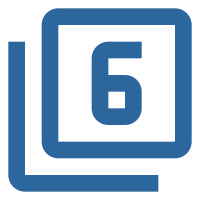 With increasing technological development of the tools used in trading algorithmic trading has become an accepted and valued method of trading. Mastering this kind of trading requires a combination of keen and up-to-date knowledge of financial markets and policies, analytical skills and proficiency in a programming language. 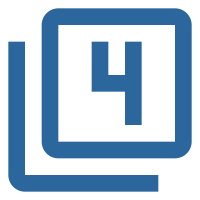 Not something for everyone, but those with a predilection for mathematics and programming can use algorithmic trading courses available online to learn how to profit from their skills. It is designed to give an understanding of the pitfalls and keys to success to design great robots. The course teaches programming as well as the design theories behind the Trading Robots. Ultimately participants will be able to generate a trading idea, code and test the idea, see the strength and flaws in the idea, improve and finally execute the idea. The course includes 13.5 hours on-demand video, 43 articles, 78 supplemental resources, all at full lifetime access and with a certificate of completion, at the price of US$ 200, currently on special offer for US$ 10.99. The algorithmic trading class is held by the forex mentor Petko Zhivkov Aleksandrov. This course brings Forex trading and algorithm together in a beginner course aimed at learning how to create a portfolio of strategies and trade them simultaneously in one trading account. This is easy because of the power of FSB Pro and EA Studio - professional strategy builders. At the end of the predefined period the performance of each expert advisor in the portfolio is evaluated, with the failures eliminated and replaced. The course is designed for Forex traders who wish to step in to the depth of algorithmic trading and take control over the trading. The course includes 3 hours on-demand video, 1 supplemental resource, all at full lifetime access and with a certificate of completion, at the price of US$ 200, currently on special offer for US$ 10,99. The rating for this course is quite high at 4.8 of 5 (112 ratings, 661 students enrolled). Cryptocurrencies provide a growing market with enormous opportunities – beyond the best known cryptocurrency, the Bitcoin, there are two dozen others, some of them based on blockchain, some on other models. New cryptocurrencies might be generated daily. Cryptocurrency trading classes are in high demand since the ascent of the Bitcoin. 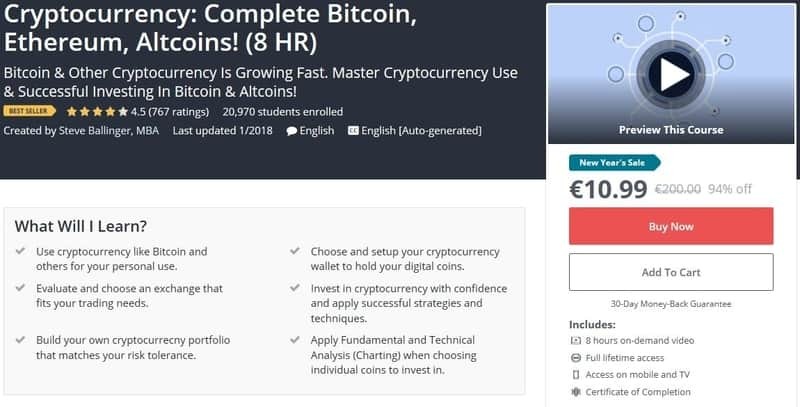 Some of the providers offering cryptocurrency courses online are listed here. 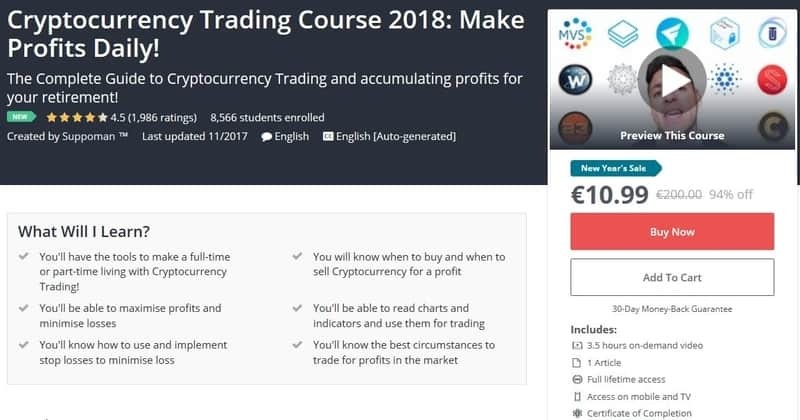 The Cryptocurrency Trading Course by the instructor Suppoman gives an introduction into cryptocurreny and is designed as a comprehensive guide to cryptocurrency trading. Target group are beginners as well as those who have already gathered some experience in the field. Among the key content is technical analysis as well as how to deal with volatile prices without incurring too much risk and still make a reasonable profit. The course includes 3,5 hours on-demand video, 1 article, all at full lifetime access and with a certificate of completion, at the price of US$ 200, currently on special offer for US$ 15. The average rating for this course on Udemy.com is 4.5 of 5 (1,986 ratings, 8,566 students enrolled). 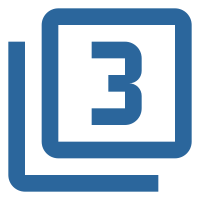 This cryptocurrency trading course for beginners by Steve Ballinger is about learning to use cryptocurrencies, building a personal wallet and develop appropriate strategies matching personal capacity and risk tolerance. Another topic is the application of Fundamental and Technical Analysis (Charting) when choosing individual cryptocurrencies for investment. The course includes 8 hours on-demand video at full lifetime access and with a certificate of completion, at the price of US$ 200, currently on special offer for US$ 15. The course is rated 4.5 of 5 on average and recommended by participants for delivering understandable information on a complex subject. Also Udemy has good trading courses for $10.99 (Every few days there is a special Udemy promotion. 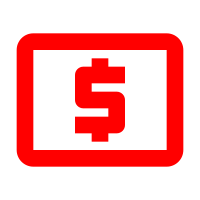 You should never invest more than ~$20 per Udemy trading course). And please, be realistic. You will not get rich overnight by just attending to a trading course. As seen above, the web delivers on every topic related to online trading. In combination with up-to-date reading on financial markets and comparing the merits of individual platforms and/or training providers, beginners will be able to find online trading classes to suit their preferences and level of understanding. Recommended are trading courses including lots of practical examples and advice. The knowledge acquired may often be tested in real-time simulations before venturing into deeper water. For those interested in trying their hand at online trading, conditions have never been better. But be careful and never invest more money into your education than you can afford. Let’s say you have $10,000 available right now. Would it make sense to invest $5,000 for trading courses? No matter what an educator is telling you, this doesn’t make sense! Do it step by step. Invest some money and learn to understand the markets. If you find out that trading is not the right thing for you, you did not lose sustainable money. One final recommendation being worth thousands of dollars. The higher the fee for your trading course, the more important the proof of performance from your educator of choice becomes. If there is no proof that he is profitable with his strategy, then do the right thing and look somewhere else! The web offers countless providers of trading courses, classes, books and much more. ​Since the average interest in online trading is still growing, all these products sell pretty well. However, not one of them is suitable for those who really want to go professional. It’s more or less just the same basic knowledge. Not necessarily useless, but very little of what’s offered provides anything that you can‘t find out within a few minutes of web research – for free. Mostly it‘s about avoiding beginners‘ mistakes. Knowing the rules is the foundation. Taking it a step further, a powerful trading tool becomes important. Old school tools are not the first choice anymore. My personal preference? 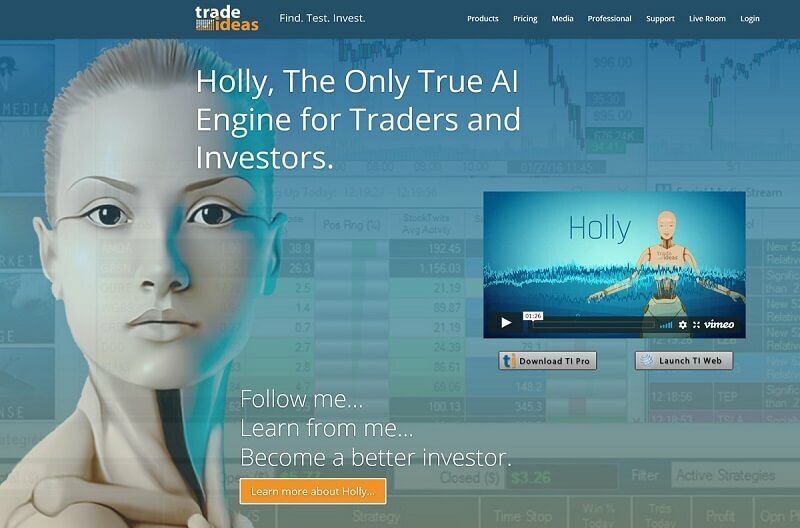 Artificial intelligence based trading with Trade Ideas. First, a few words about the difference between trading and investing: investments are financial moves that are planned long-term. Putting one‘s capital in stocks with the intention of waiting for at least six months, up to several years, for significant profits – that is an investment. Trading involves quick changing of hands of assets, based on short-term changes in value. Short term may, in this case, mean half an hour or a few weeks. This makes it clear that to make profits in trading one needs profound knowledges, combined with decisive action. For a beginner to enter into trading the very first question will be: What do I need to know? Immediately followed by: How do I obtain this kind of knowledge? An interest in global politics is essential – as it supplies the background to the behavior of financial markets. Following the news, being informed, is therefore a must for aspiring traders. Reading up on financial markets, products and tools is another basic requirement – the more, the better. The first step should be a consultation of the experts. The biographies and career development of successful traders can be studied online. Then there is relevant literature, in-depth explanations and examples – all available on the web. Beginners usually find out by comparison which approach appeals to them. The next step should be proper training. And again, the web delivers. Trial accounts offered by financial providers enable beginners to „play“ with the tools they will need later for investing or trading with real money. Like with training for sports, or learning to drive, this helps newbies to acquire a certain insight and routine before entering into the contest. Another worthwhile possibility are online trading courses. Here, beginners learn the ropes from the pros. They are introduced into trading stocks, forex or options under the tutelage of professional traders. Of course some of these trading courses are available for free. Others cost money. The reason is quite simple: free online trading courses are not realtime but time-lagged. This is not at all objectionable but compares to learning to swim in shallow water. 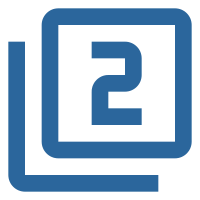 Moving to the professional, realtime trading courses literally means entering into realtime trading – supported by mentoring, chat room access, hands-on lessons and tools. The value of these trading courses should not be underestimated. Something for everyone – even if you‘re more inclined to place your capital somewhere long-term, good online courses will provide in-depth knowledge facilitating your investment.